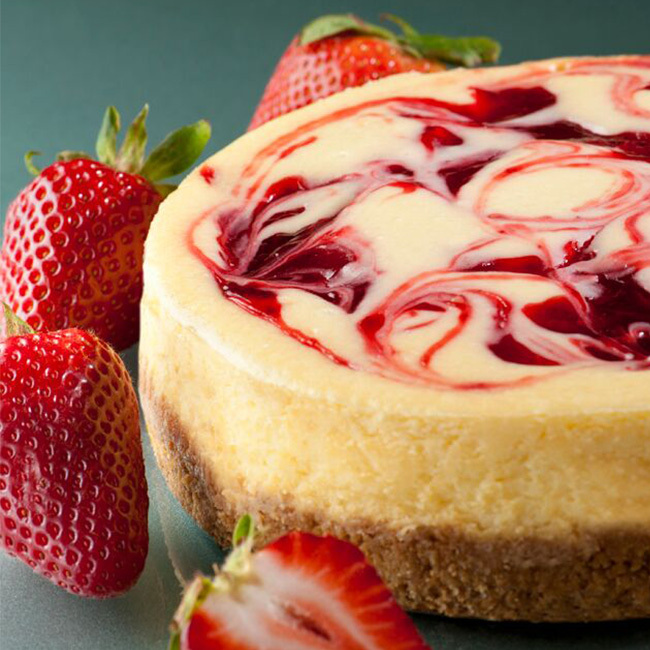 Delicious strawberry or salted caramel swirl. 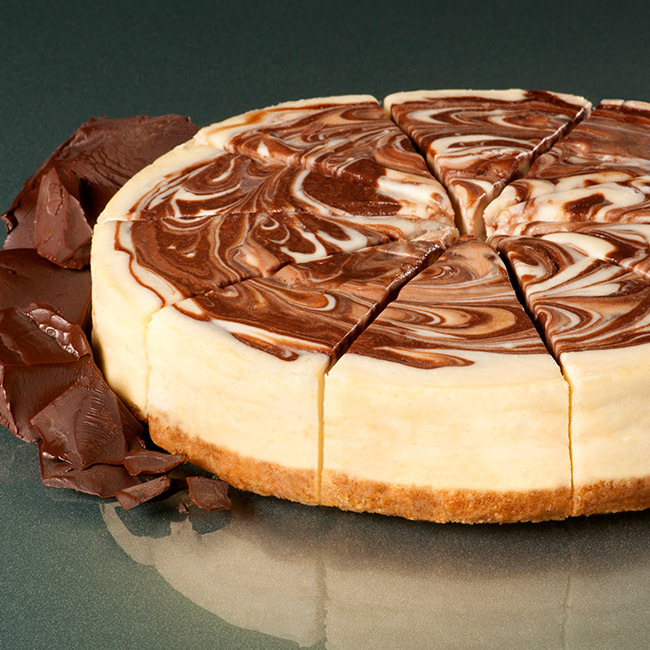 Rich chocolate or fresh fruit topped. Traditional New York-Style. 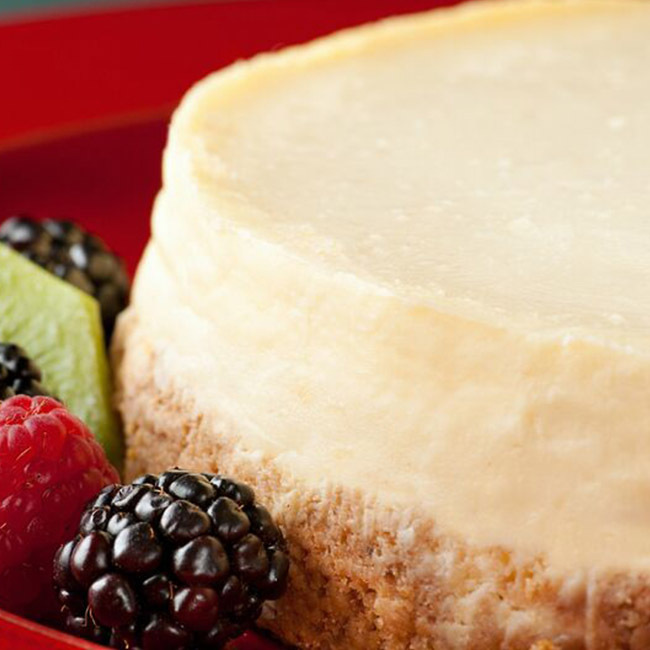 Our Classic Cake cheesecake is light and creamy set within a delicately toasted graham cracker crust. No matter which you prefer, it’s a true “go-to” comfort food.